We all love enjoying a Spa or Hot tub. It’s relaxing just by yourself and to enjoy your spa with children, friends and family it can truly bring people closer together. Every Spa or Hot tub has a big invisible problem which can be very bad your health and the components in the Spa. 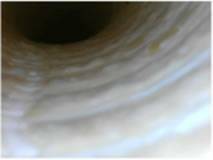 The Problem is sediment filled with bacteria and calcium called BIOFILM which settles in the pipes, pumps, heater, corners. The same process happens with a vase of flowers on the table. After a couple of days you’ll see a slimy substance, it probably sounds familiar. An even better example is your teeth – just feel your teeth after a while they also build up biofilm, that is one of the reasons that you brush them ! So the question arises why don’t we “brush” the tubing of the Spa ? 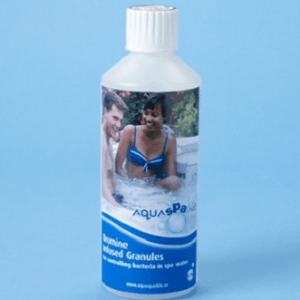 Chlorine or Bromine can’t do the job alone. 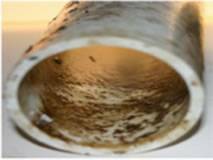 If we don’t clean the pipes and allow it to fill up with biofilm there are consequences. 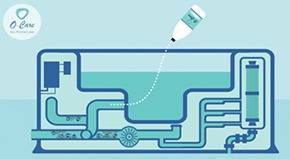 Chlorine or bromine can’t work properly, bacteria and calcium build up and is protected by the biofilm and gets harder to get rid of. 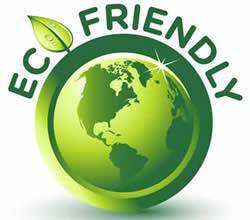 O-Care removes and prevents biofilm and constantly cleans the Spa so you need less chemicals. There for it’s safe and it protects the main components. O-Care is made up of mixture of high quality minerals so it make the water in your Spa more NATURAL. And it will leave your skin Soft and Odourless ! 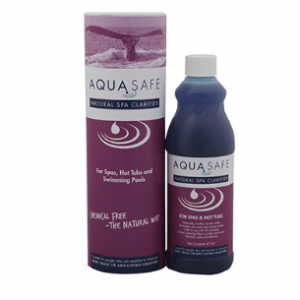 Using O-Care can reduce the amount of Chlorine or Bromine used by 78%. Chemicals can irritate eyes, ears and skin. O-Care is especially safe for children who love going underwater. 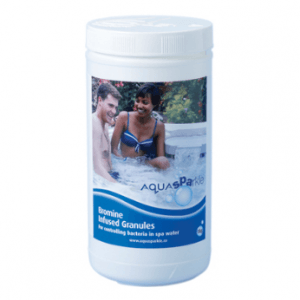 The mixture of high quality mineral salts will leave your skin feeling soft and odourless. The O-Care box will last 3 to 5 months subject to the size of the spa.